A young girl delights in her grandmother's stories of days gone by. 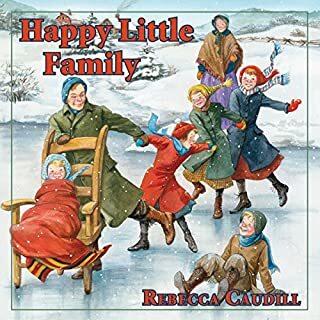 Sparked by keepsakes and simple questions, Grandma shares marvelous stories of mischief, discovery, and laughter, such as the time she accidentally lost the family buggy. 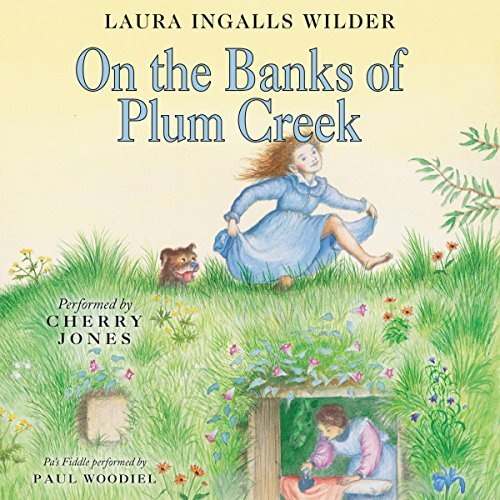 And so continues Laura Ingalls Wilder's beloved story of a pioneer girl and her family. The nine Little House books have been cherished by generations of readers and listeners as both a unique glimpse into America's frontier past and a heartwarming, unforgettable story. Driven from Indian Territory, Laura and her family settle in Minnesota for "On the Banks of Plum Creek." Here Laura's independent spirit and restless nature really start to shine through. How naughty she is (or what passed for naughty way back when)! She'll dip herself into a raging creek (only because her skin, her very skin, NEEDS to feel the water), and she'll get back at that mean ol' Nellie Olsen, especially when nature provides such things as crabs! And leeches! And she'll save her beloved Charlotte, no matter who thinks it's wrong (But Ma is a kind woman, and she knows that Laura's heart is good and that it was the right thing to do). A big girl, going on eight, Laura faces school for the first time, church, and is introduced to Sunday School where Teacher doesn't know just how well little Laura knows the Bible. And always is the background of a life on the land, of living and buying, banking on the wheat crop. Of living through blizzards, of living through glistening clouds that drop grasshoppers like rain. Cherry Jones does a stellar job, as usual, really bringing the family to life, the angst, the joy. 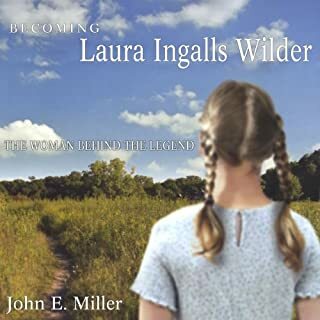 Laura Ingalls Wilder was the BEST Author in the WORLD!!!! I ❤️ her 📚 this one could be better for people who aren’t sensitive to revenge. 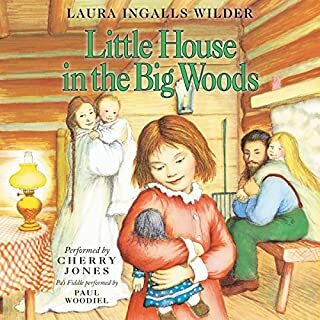 Buttttt I still really recommend it to anyone who loves Laura Ingalls Wilder. Mary,laura,carrie and evil Nellie ! Cherry jones is great.🙁for Nellie.amazing .was Laura 6? Great to listen to as a family! Great to listen to as a family! Good clean fun & life lessons. True stories. We loved it! The music really brings it to life. We were glued to my phone. 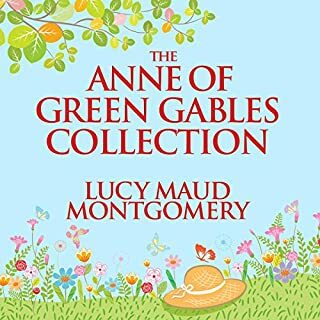 I have loved these books since I was a child! 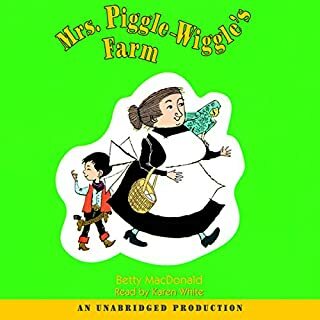 Enjoyed listening as much as reading about the Ingalls family. Cherry Jones does a great job! Cherry Jones brings all the adventures of the Prairie to life. 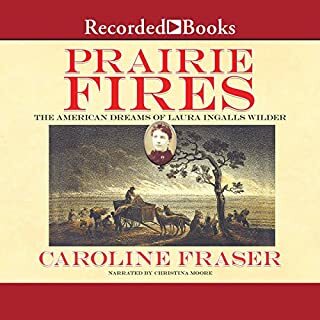 listen to the Prairie fires, the grasshoppers went marching, swimming in the river, leeches, wild blizzards, and fireballs down the chimney. an exciting time is had by all when we listen to this audio selection.